Open call for participation at the Southeast Asian Theatre for Young Audiences Meeting at the Bangkok International Children’s Theatre Festival (BICT Fest) 2018. There are varying differences across countries in Southeast Asia such as population, politics, culture, and level of socio-economic development. To understand the role of Theatre for Young Audiences (TYA) in Southeast Asia and how some of these practices respond to cultures and contexts, a panel that comprises of TYA organization, artists, and educators will share their experiences and perspectives on creativity and young people. Through this, the panel hopes to illuminate some of the implications TYA has on the culture of childhood in their respective countries. BICT Fest will host a Southeast Asian Theatre for Young Audiences Meeting on 22th and 23rd May, 2018. 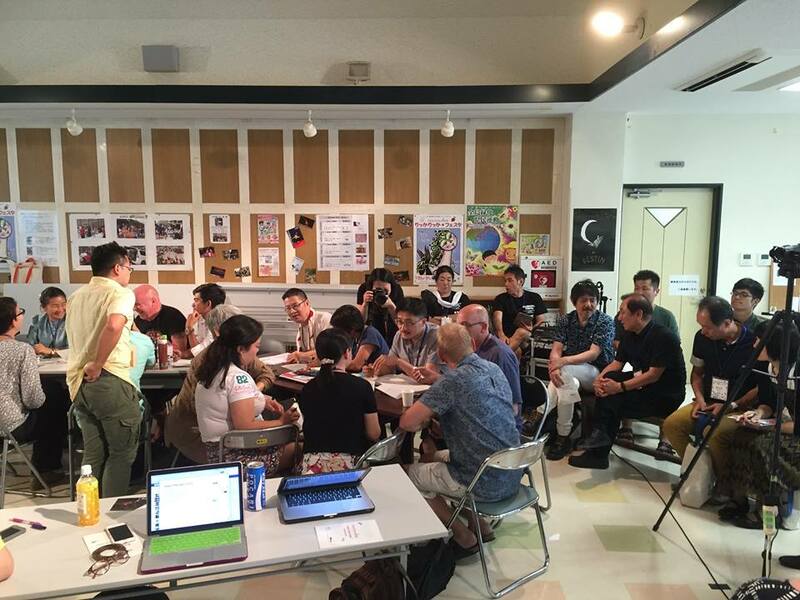 This event that emerged from the Asian TYA (Theatre for Young Audiences) Network, organised by ACO Okinawa and co-organised by the Japan Foundation Asia Center, aims to establish a network of TYA (Theatre for Young Audiences) professionals in Asia, especially South East Asia (SEA), and promote Asian TYA across and beyond Asian regions. 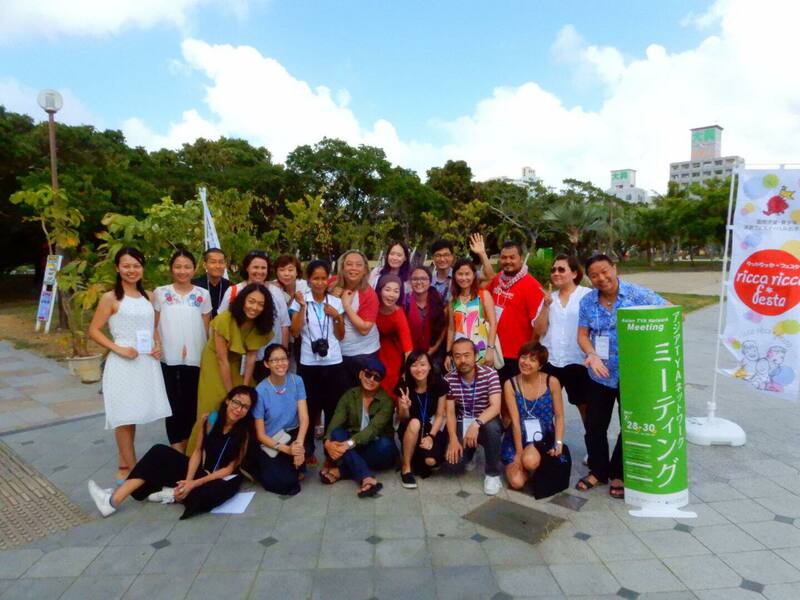 The Asian TYA Network launched in 2016 and since then, the programme has been running each year at ricca ricca *festa in Okinawa, and also organised several research trips in South East Asia. Reports from these activities can be found on the Asian TYA Network website: tya-asia.com.This year, a SEA TYA Meeting, organized by BICT Fest with the support of the Japan Foundation Bangkok, is one of the three parts of the BICT Fest 2018 Forum. The aim of the meeting is to continue to cultivate the existing bonds amongst the TYA professionals and also to find new ways to expand the network. The conversation will focus on a deeper understanding of the current TYA situation in the region as a way to further dialogues and explore future collaborations. We welcome applicants who are theatre makers, producers, programmers and educators to take part in this session. Please register by filling in this form and send it back to us by Monday 14th May, 2018. This session will introduce you to the works of the actively working TYA organizations from 6 countries in Southeast Asia. Each representative will give an overview on the current state of TYA in his/her country. To fully benefit from the programme, we recommend that you attend both sessions. However, it is possible to attend only one session. Registration is required for part 2. Please register here.